Blacktopia: How are you doing General Grown? Blacktopia: Why do you call yourself General Grown? Blacktopia: How would you describe the music you make? General Grown: I like to consider my music REAL. Meaning it's based on REAL LIFE. I come from the streets but that doesn't define my music, I like to make all types of songs... Sometimes I even put different styles together. If I had to say specifically it would be TRAP MUSIC. Blacktopia: How would you describe your latest single "Champion"? General Grown: It's an anthem for anybody who feels like a CHAMPION. Being a TRUE GENERAL ALSO A TRUE CHAMPION is what inspired me to write this song... I've been through a lot, and I'm still going. I GOTTA BE A CHAMPION. Blacktopia: What are some of the topics and subjects that you rap about in your music? Blacktopia: Lets change gears for a sec., how do you feel about all this police brutality here in America? General Grown: IT'S DEFINITELY TRAGIC! THE SAD THING IS THAT IT'S BEEN GOING ON, AND HAS GOTTEN WORSE! It's time to come together AND MAKE A CHANGE FASHO! Blacktopia: What would you like to see change in America? General Grown: There's numerous things that need to change. Mostly though, I would like to see UNITY. We can individually change ourselves on a daily basis, BUT I FEEL LIKE IN ORDER FOR THINGS TO CHANGE IN AMERICA, WE HAVE TO BE TOGETHER. Blacktopia: Do you do any humanitarian work or help out in the community as an artist? General Grown: I always been the type to give a helping hand to anyone I can... G.M.T will be getting into community work ASAP. We have been getting things in order to do so. Blacktopia: What are your plans for the rest of this year? General Grown: I'M ENDING THIS YEAR WITH NOTHING BUT HEAT! Putting final touches on my mixtape, STRAIGHT HEAT... G.M.T dropping a mixtape,STRAIGHT HEAT. We're getting a few tracks together right now so everybody can get a feel of what's to come, STRAIGHT HEAT. Everybody will be able to download them for free ASAP. My bro Az-Iz has his mixtape coming too, STRAIGHT HEAT. Other than that ya boy doing every show possible. We will be dropping video after video. G.M.T we building a TEAM, working on branding, and strengthening in the music business. SO IT'S ALL GAS NO BRAKES! Blacktopia: Is there anything else you would like to plug or shout out? 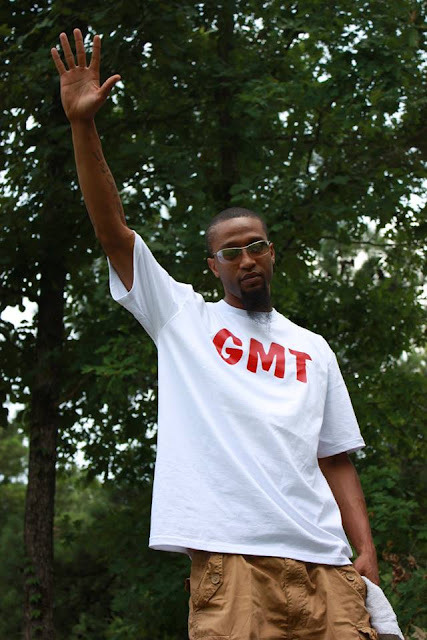 General Grown: BIG S/O TO Some Guy Named Jay, Blacktopia, Everybody that's affiliated with Grown Man Team G.M.T, My Grown Family, The Realistik Network, Versitile Entertainment, AND ALL YA BOY SUPPORTERS! SALUTE FROM THE GENERAL! WE-GOING! GO-TIME!!!!!! 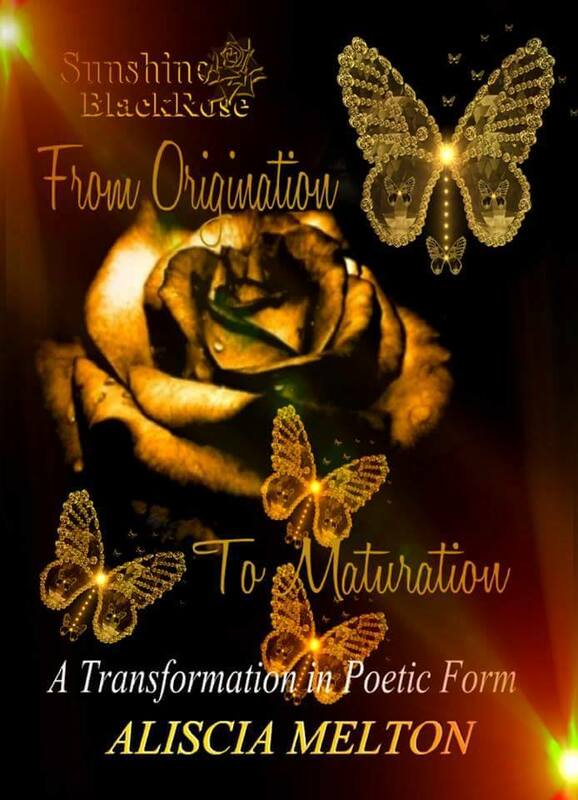 Purchase the New Book from Author and Poet Aliscia Melton. Sunshine BlackRose: From Origination to Maturation A Transformation in Poetic Form. Sean Paul of The YoungBloodz supports Blacktopia!